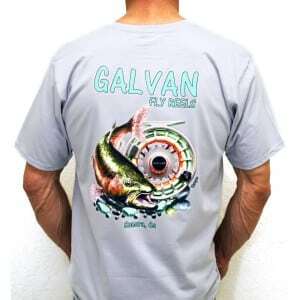 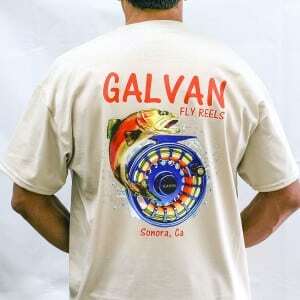 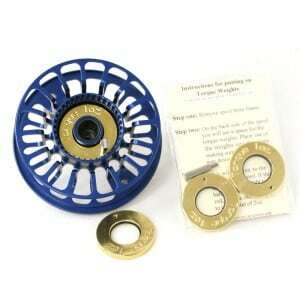 Rainbow I - GALVAN FLY REELS, INC.
Galvan Rainbow I T-Shirt available in Small, Medium, Large, X-Large, XXL . 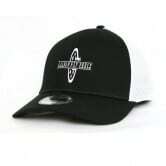 Color choices Silver, Blue, Sand, and Black. 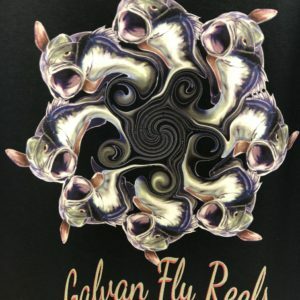 Keep up with news and events! 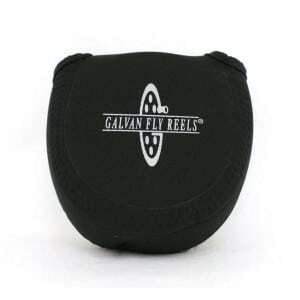 © 2018 GALVAN FLY REELS, INC.